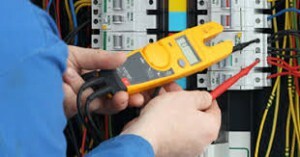 Electromech Services | … for all your Electrical & Mechanical Engineering needs! 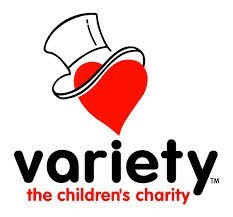 Help us raise funds for Variety – the Children’s Charity ….. 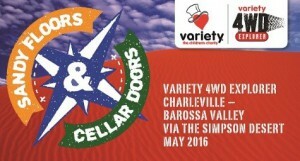 Call or email us re our upcoming Variety 4WD Sandy Floors To Cellar Doors fund raising event – a very deserving charity – join us and help Variety continue to help Australian children who are sick, disadvantaged or have special needs to live, laugh and learn. If you are the owner or manager of a multi-tenanted building or property estate then you are able to on-sell energy to your tenants. Tenants benefit through cheaper energy bills and owners/managers benefit through additional revenue streams from the building. Effective 30 September 2014, peak demand reduction funding for Brisbane Bayside suburbs will no longer be available under the Positive Payback Business program. Peak demand reduction projects must be submitted to Energex by close of business 19 September, 2014. Safety switches are designed to prevent injury or death. They monitor the flow of electricity through a circuit. 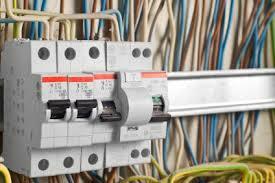 They automatically shut off the electricity supply when current is detected leaking from faulty switches, wiring or electrical appliances. This stops the chance of current flowing to earth, through a person and electrocuting them. Installing a safety switch is an inexpensive safety measure that protects everyone. For more information contact us. … for all your Electrical & Mechanical Engineering needs!